WINNIPEG (November 3, 2015) – Marking the start of Grey Cup month here, the Canadian Football League (CFL) announced today that Grammy-nominated rock group Fall Out Boy will take to Canada’s biggest stage at the 103rd Grey Cup presented by Shaw on November 29th in Winnipeg, Manitoba. Canada’s biggest annual sporting event will be broadcast live on television on TSN, RDS and ESPN2 and on TSN radio and Sirius XM satellite radio beginning at 6 p.m. ET. 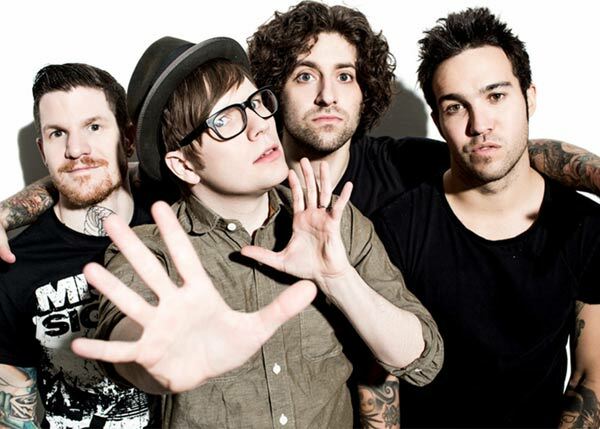 The group features Patrick Stump (vocalist and guitarist), Pete Wentz (bassist), Joe Trohman (guitarist) and Andy Hurley (drummer) and released their sixth studio album, American Beauty/American Psycho, earlier in 2015 to instant acclaim. After the release of the album, their lead single “Centuries” went four times platinum which led the album to debut at number one on the U.S. Billboard 200 album chart, selling well over 200,000 copies in its first week. Other singles from their recent album include: “American Beauty/American Psycho”, “Uma Thurman” and “Irresistible”. This year, “Uma Thurman” debuted at number one on the American iTunes chart and reached 22 on the Billboard Hot 100 and was certified RIAA Platinum. The music video was awarded the Best Rock Video at the 2015 MTV Video Music Awards. 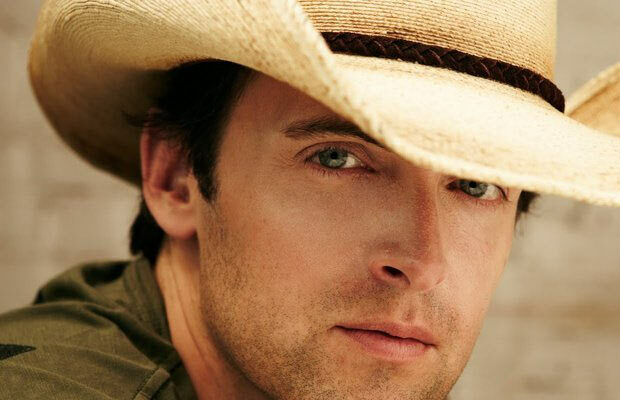 The Sirius XM Kickoff Show will feature 2014 Juno Award and 10-time CCMA Award winning artist Dean Brody. Brody’s most recent album Gypsy Road has earned him his second PLATINUM single, “Bring Down The House.” Recently wrapping a 22-city, 7000 km national tour, Brody will head to Nashville in early 2016 to perform at The Grand Ole Opry. Nissan, the official automotive partner of the CFL, is gearing up for the 103rd Grey Cup by supporting several fan-focused events. The Nissan Titan Street Festival will take over the University of Winnipeg in downtown Winnipeg, and will feature the MacDon Fan Experience and Family Zone full of fun, educational, and interactive activities for all ages. It will also feature free live entertainment by local and national artists at both the Nissan Titan Street Festival Main Stage and Nissan Titan Street Festival Promenade Tent, giveaways, mascots and more. This year, the Canadian national anthem will be performed by Quebec singer-songwriter Bobby Bazini. The two-time Juno Award nominee will perform the anthems in both French and English prior to kickoff. Bobby Bazini’s 2014 album Where I Belong was one of the best-selling albums in Canada. Christina Litz, CFL Vice President Marketing and Content announced the news during the unveiling of a new Grey Cup tradition, the #GreyCup sign. The sign, which is more than 46 feet long and nearly seven feet high, will become a Grey Cup landmark for Grey Cup host cities moving forward. What makes the sign even more special is the associated social media element. Anyone, anywhere in the world, who tweets using #GreyCup or #CoupeGrey will have the opportunity to change the colour of the entire sign to the colours of their favourite CFL team. In addition, Shaw Communications is making it even easier to interact with the #GreyCup sign, by providing free access to its extensive Shaw Go WiFi network at all locations across Winnipeg throughout Grey Cup Festival week. With over 4,000 access points across the city, Shaw Go WiFi is Winnipeg’s largest WiFi network, and will give residents, visitors and CFL fans alike the ability to use the Internet on the go during Grey Cup week while avoiding expensive cellular data charges. The 103rd Grey Cup presented by Shaw will be played Sunday, November 29, 2015 at Winnipeg’s Investors Group Field.